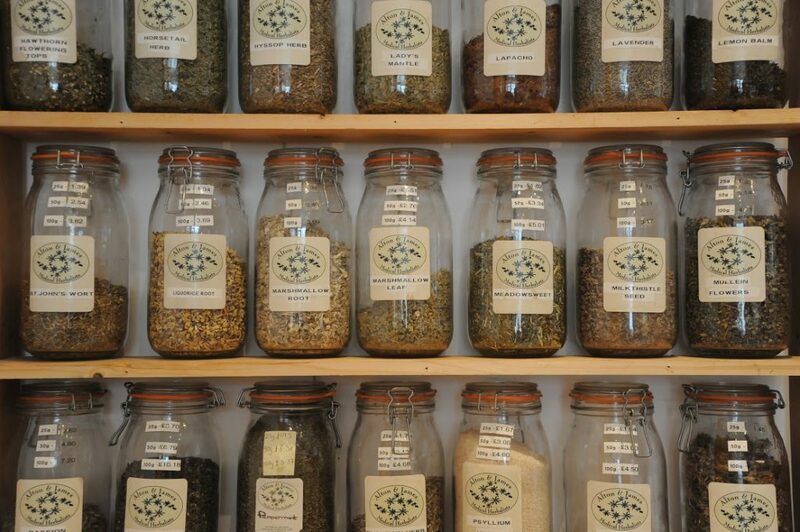 Herbal medicine is both an art and a science. The consultation provides time and space to tell your story. The herbalist will then use their technical knowledge and intuition to create an individualised herbal treatment plan for you. How do herbs work? Plants are all sophisticated chemists. They rely on chemistry to protect themselves from threats and communicate with their allies. These molecules can have diverse pharmacological effects. For example, the resins that trees produce to fight infection will generally be antimicrobial against human infections too. But herbs also have more subtle and complex qualities that our herbalists use to match the right herb to the patient. What to expect. In the first consultation, the herbalist will fully discuss your health problems with you. This takes up to 90 minutes. Together we will try to understand the underlying patterns that have caused your ill health. The herbalist will then usually prescribe and make up an individualised prescription of herbal medicines for you to take away. Subsequent consultations are shorter, usually around 45 minutes, including dispensing. The herbalist will discuss progress, suggest the next steps, and adjust the herbal prescription accordingly. Our herbalists have over 50 years experience in herbal medicine between us and all are trained to degree level in herbal medicine. We are members of the National Institute of Medical Herbalists, which is a highly respected professional body of fully qualified practitioners. We have a wealth of practical clinical experience, from simple first aid to long term chronic conditions. We also offer a low cost clinic on two Wednesdays per month where consultations are taken by trainee herbalists under the supervision of one of our experienced professional practitioners. Consultations in this clinic are subsidised.